Flexible Spend Tracking is a new toolset for the Apsalar Attribution platform that empowers strategic marketers to track spend for all of the most popular buying models – right in the Apsalar dashboard. Flexible Spend Tracing enables marketers to monitor spend across ALL vendors and campaigns. 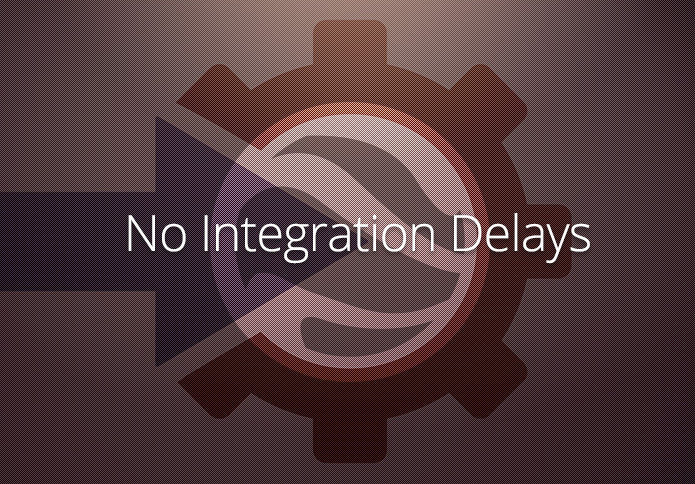 With this important innovation, we’ve made it easier for clients to get a comprehensive business view without toggling between platforms and tools. And with less busy work, marketers can spend more time on mission-critical strategic opportunities. 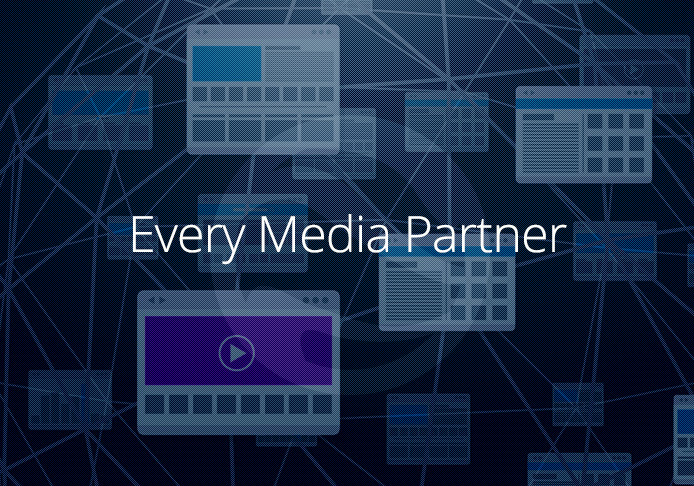 With Flexible Spend Tracking, clients can track spend for EVERY media partner, from Facebook and Google to more than 800 media networks. To activate and immediately use Flexible Spend Tracking, clients simply input the appropriate cost-per metrics in the Apsalar platform and we handle the rest. Simple. Comprehensive. Accurate. 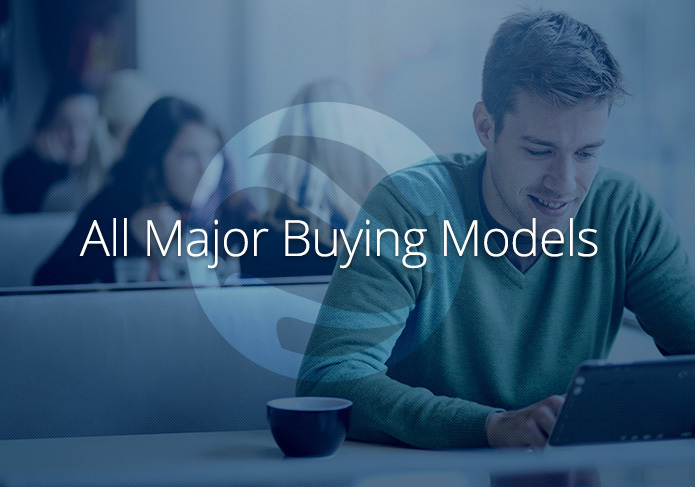 This innovation makes it simple to monitor spend for campaigns purchased with any of the leading purchase models. Apsalar uses the specific cost-per parameters you provide for any and every element of your marketing. Once clients have set their campaign bounty figures, tracking begins immediately. Real-time measurement provides the richest possible insight and the most current view possible. Plus, clients can track spend change history for all of their campaigns right in the platform. With Flexible Spend Tracking, brands can sidestep the costs, time delays and complexity of individual network integrations. Clients simply input their post-per metrics. Creating Flexible Spend Tracking Logic is simple, intuitive and fast. A key advantage of Flexible Spend Tracking is that you don’t need to charge or update your tracking tags to begin tracking your spend. Existing standard tags and Apsalar SmartTags don’t need to be revised. 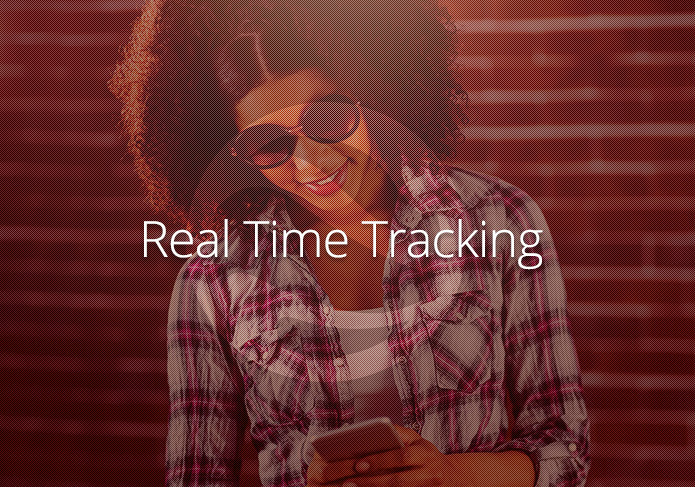 All calculations are made in real-time, using the data already being collected via your mobile app tracking tags. Flexible Spend Tracking enables clients to track spend in any single currency, not just US Dollars. 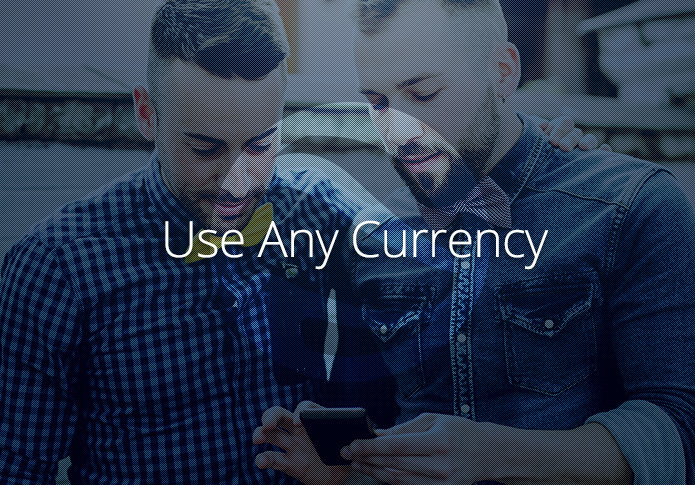 From Pounds to Euros to Rupees and Yen, Flexible Spend Tracking can handle it. This dramatically simplifies spend measurement analysis for international or overseas clients, because there is no need for complicated and time consuming conversions.